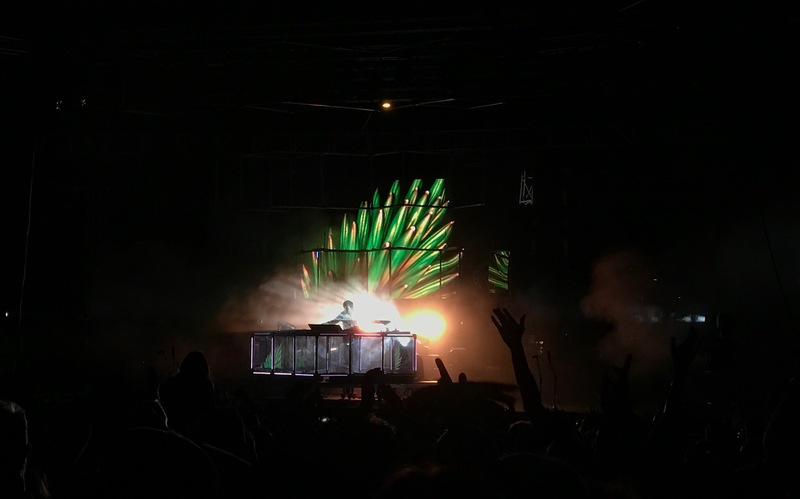 Tonight I saw Flume headline the McDowell Mountain Music Festival in Phoenix, Arizona. After 70 minutes of pulsating strobes, blasts of color, and gorgeous electronic bangers, the Australian producer ended his set with a bone rattling rendition of “Free”. Good times were had by all.